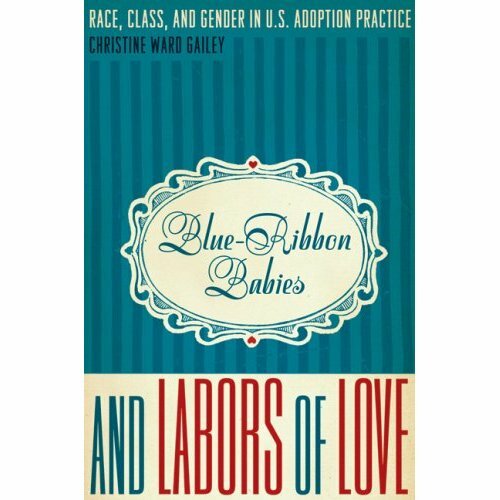 I just came across a bunch of adoption-related books yesterday, one is "Blue Ribbon Babies and Labors of Love" by Christine Ward Gailey, which I'd never heard anything about! So I picked it up from the library yesterday afternoon (love having access to the university library system) and am looking forward to starting it this afternoon. 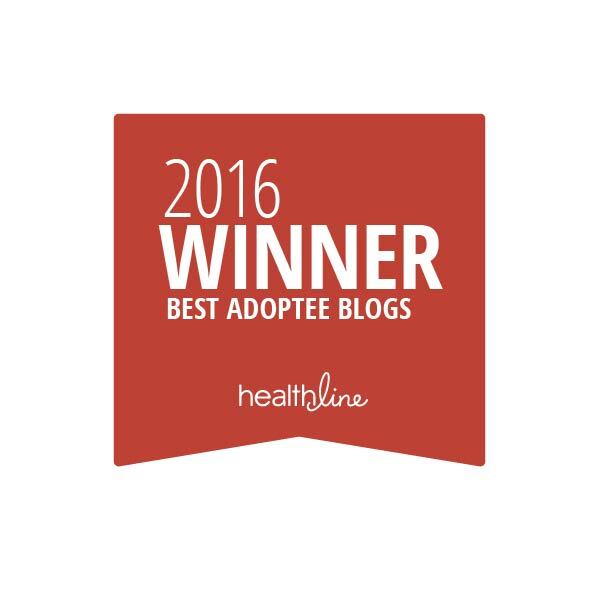 I also added/deleted some blogs in my blog roll and am working on updating my book/resource list too. Hope everyone enjoyed the long holiday weekend break (those in the U.S. anyway). I know I'm looking forward to the summer!